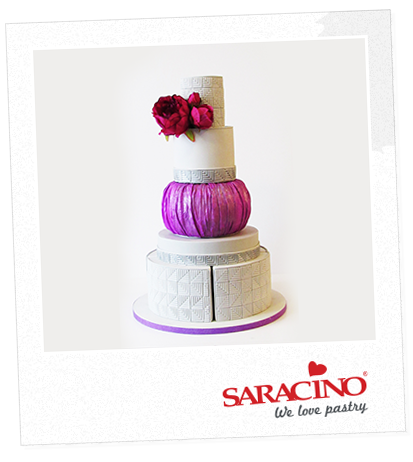 Sylwia Anna Jozwiak shows how to create the square pattern and a purple barrel cake that has famously become known as ‘the cabbage cake’ at the April 2017 Cake International Show in Alexandra Palace, London. 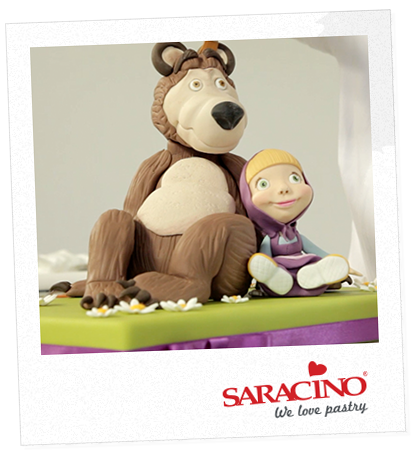 Watch how to model these Masha and the Bear characters from Saracino Modelling Paste. Tutorial includes modelling hands, faces and clothes. Hand painting and dusting techniques. 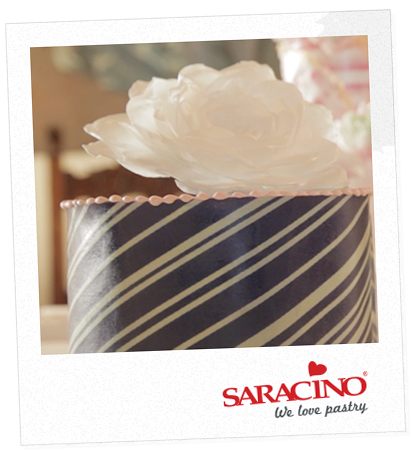 Learn how to easily cover the cake with Saracino patterned Wafer Paper, Valentina will also show you how to make an easy Wafer Paper rose to decorate your cake. 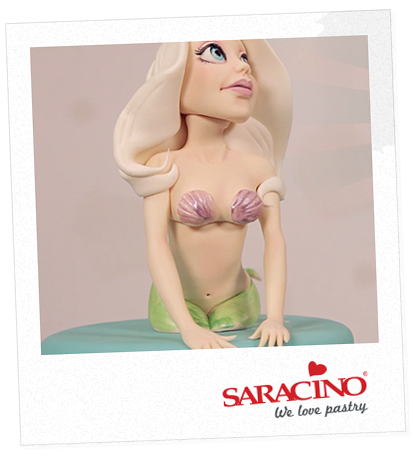 Learn how to model the mermaid using Saracino modelling paste. Tutorial includes making face, body, arms, hands and hair. Use different modelling tools and techniques. Also learn hand painting techniques. . 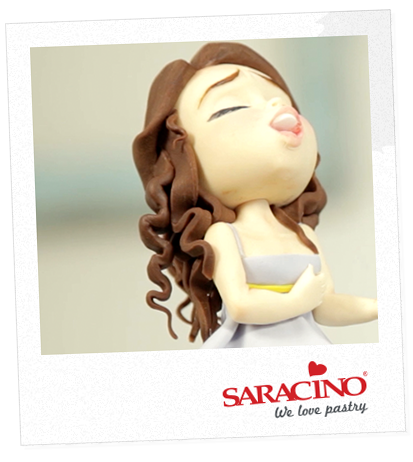 Learn how to model the doll using Saracino modelling paste. Tutorial includes making clothing, face, arms and hands. Use different modelling tools and techniques. We’d love to send you the latest news, discounts & exclusive offers via email! By signing up below you are confirming you are happy for Saracino to send you marketing emails. We will always treat your personal details with the upmost respect & will never sell your details to other companies for marketing purposes.